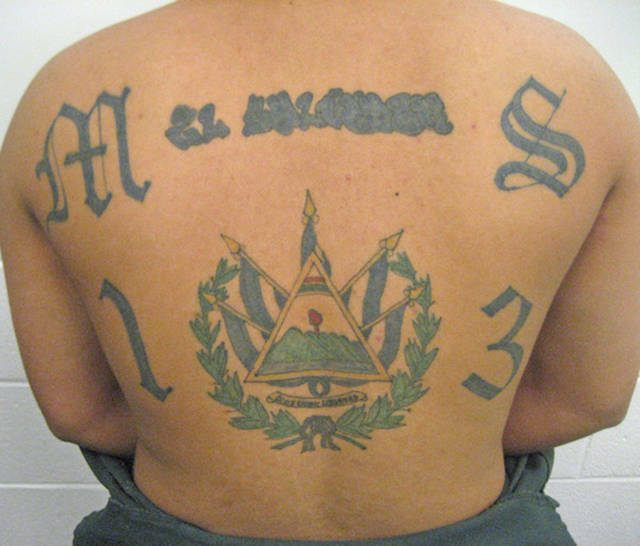 The three dots tattoo is a common prison tattoo that represents “mi vida loca,” or “my crazy life.” It’s not associated with any particular gang, but with the gang lifestyle itself. 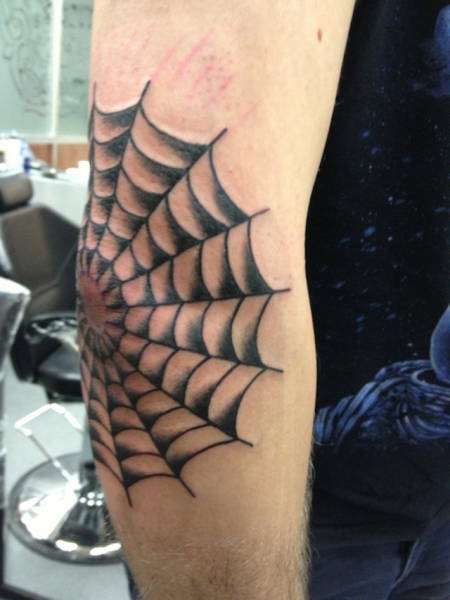 This tattoo is typically found on the hands or around the eyes. It can also carry some religious significance, such as representing Christianity’s holy trinity. 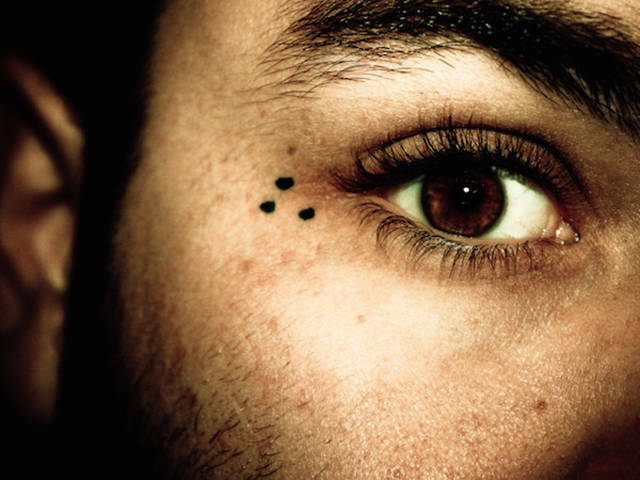 The three dot tattoo is often created using a stick-and-poke method, requiring very rudimentary tools. These dots differ greatly from the previous tattoo – five dots represents time done in prison. Also known as the quincunx, the four dots on the outside represent four walls, with the fifth on the inside representing the prisoner. 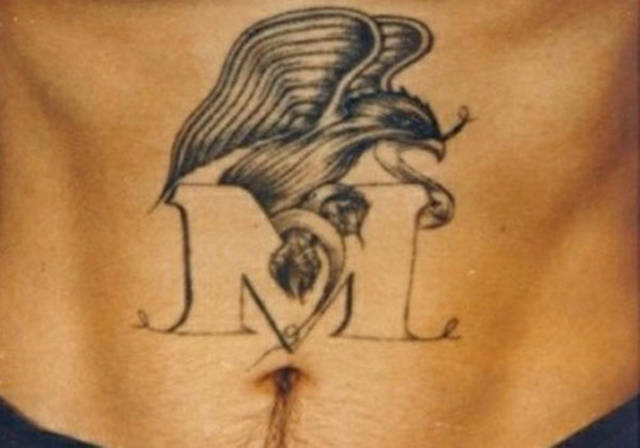 This tattoo can be found internationally, among both American and European inmates. 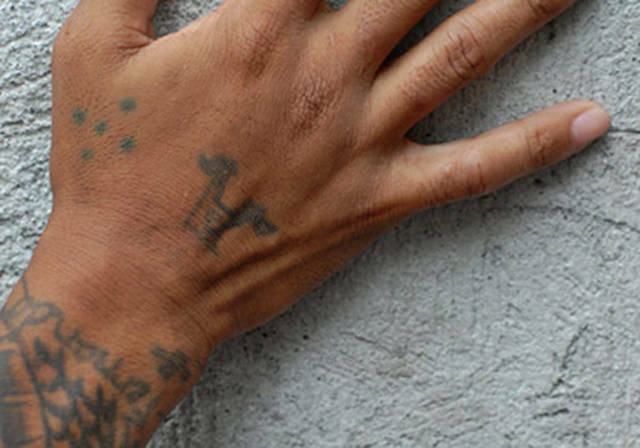 The dots are typically found on an inmate’s hand, between the thumb and forefinger. 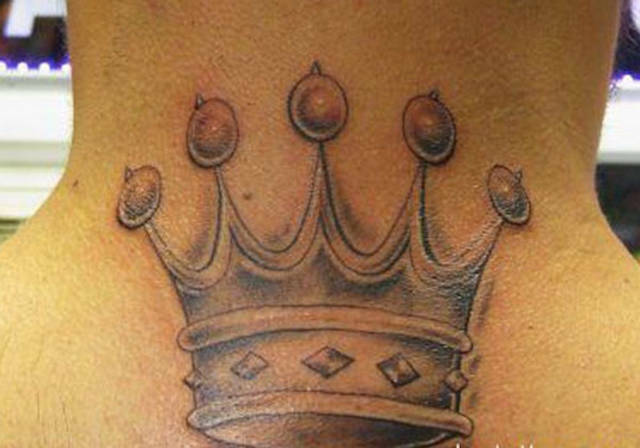 The crown is a symbol of the Latin Kings, which is one of the largest gangs in the US. This number can be found on white supremacist/Nazi inmates. The numbers 14 or 88 on their own can also be used, which sometimes creates confusion. Fourteen represents fourteen words, which are a quote by Nazi leader David Lane: “We must secure the existence of our people and a future for White Children.” The 88 is shorthand for the 8th letter of the alphabet twice, HH, which represents Heil Hitler. Typically, these tattoos can be found anywhere on the body. 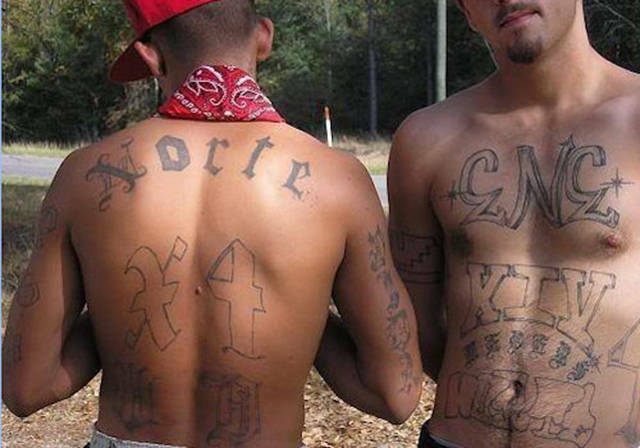 While these tattoos are mainstream (ish), they are still prison tattoos. They represent a lengthy prison sentence. The spider trapping prey is supposed to symbolize prisoners being trapped behind bars. 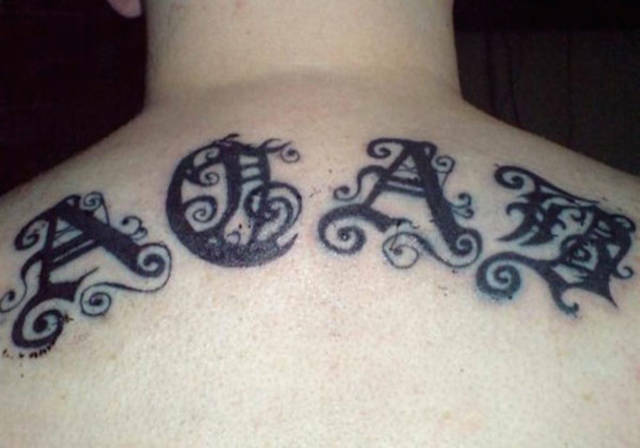 This acronym is commonly found on the bodies of British prisoners and stands for “All Cops Are Bastards.” Some claim that A.C.A.B. also stands for “Always Carry A Bible,” but these are widely believed to be people who regret their tattoo decision. 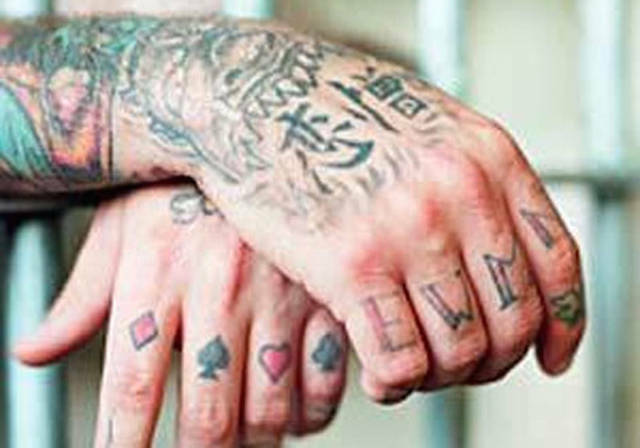 Often found on the knuckles, the tattoo symbolizes a willingness to go to prison for your crew or gang. 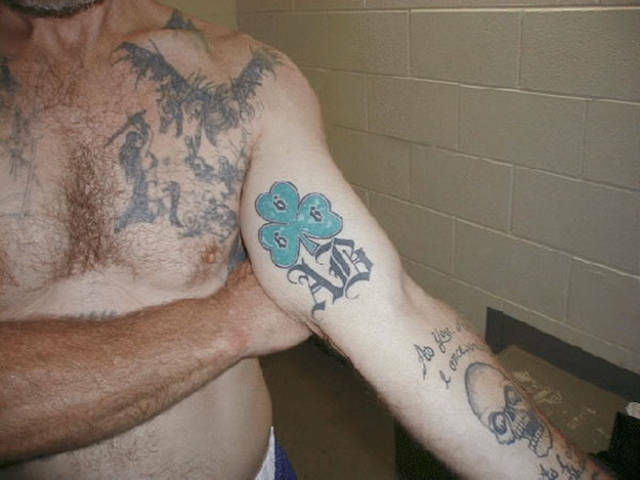 Particularly found in Russian prisons, chest tattoos symbolize a ‘Prince of Thieves.’ This is the highest rank a Russian convict can achieve, and are generally worn by higher-ups in the mob. Russian prisons have a unique and intricate history of prison tattoos, each with their own unique meaning. Another example are bells, symbolizing freedom, or a tiger on the chest is symbolic of aggression toward the police. 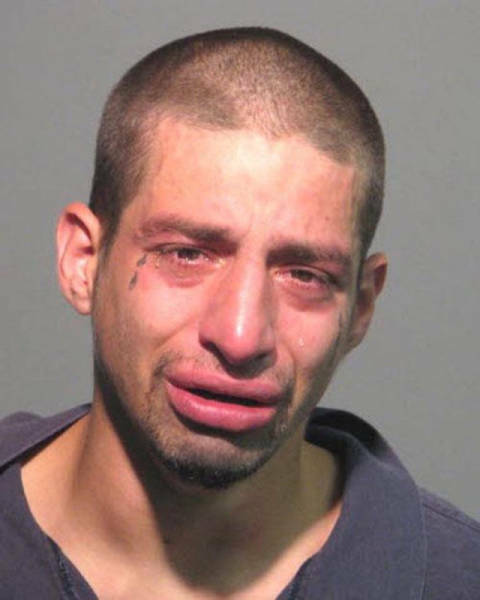 In certain places the teardrop represents a long prison sentence, in others it represents that the inmate is a murderer. Playing cards, or suits of the deck in general, usually indicate an inmate who likes to gamble. This applies to gambling games both within prison and without; it can also represent a person who generally views life as a gamble. 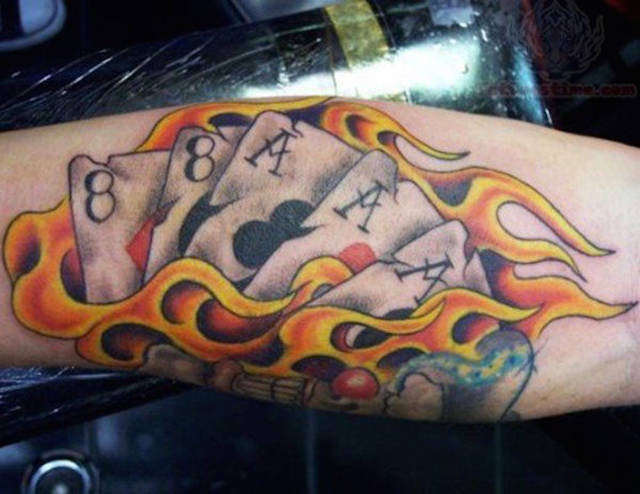 This tattoo is very popular in Russian prisons, where each deck has its own meaning. A spade represents a thief; clubs symbolize criminals in general. Diamonds are reserved for stoolpigeons and informants – if the cards have this deck, then it was likely applied with force. Hearts imply that someone is looking for a romantic partner in the prison, which may also be forcibly applied. 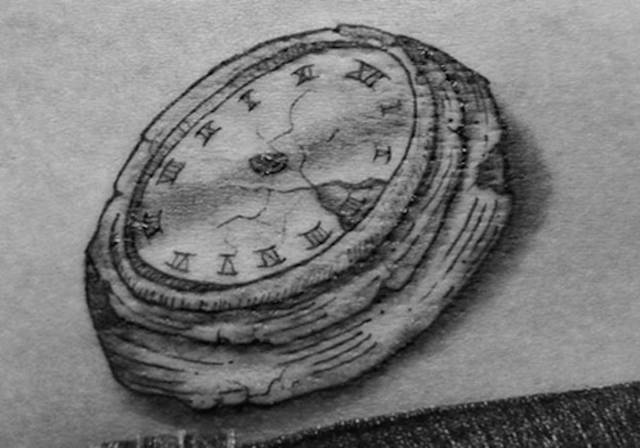 This tattoo is, fairly obviously, representative of ‘doing time’ and doing a lot of it. Those serving a longer sentence might get this tattoo done on their wrist, with watch straps and all, much like a real watch. The clock face itself can come in a few forms, such as the face of a wall clock or a grandfather clock. 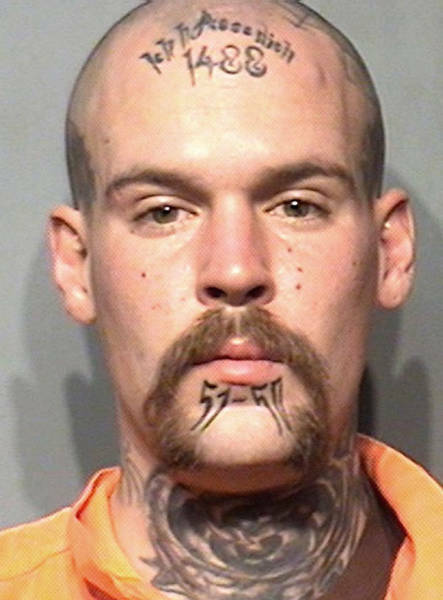 Not all clock tattoos are tied to prison; generally just the ones lacking hands.